Tinuku ~ Porsche AG installed an electric car charging station infrastructure for just 15 minutes. Porsche made an important breakthrough in the electric car industry to welcome the arrival of the Mission E car in 2019, a car-maker company headquartered in Stuttgart to build charging technology only takes a few minutes. 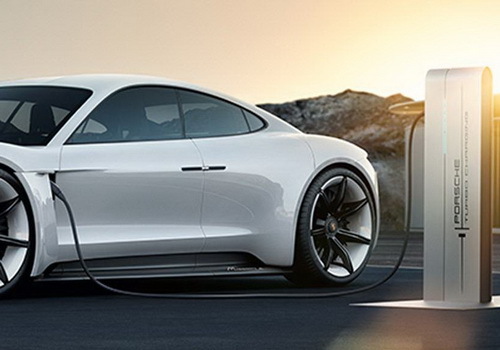 Porsche installed a high-powered charger to deliver power to an electric car battery in just a few minutes to greet their Mission E car in 2019. The main competitor of today's electric car market, Tesla, using a supercharger takes at least an hour. Porsche has opened an office in Berlin and built two of Porsche's first 800 volt charger stations. Super fast charging is capable of being applied to electric cars up to 150kW, while Tesla's supercharger stays at 120kW. The German automaker said their technology would someday support up to 350kW. 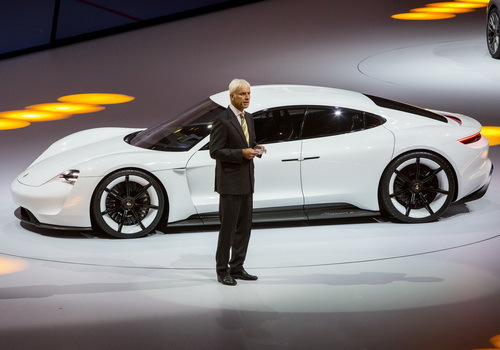 Thus, the technology will be able to charge the electric car Mission E Porsche up to 80 percent in 15 minutes. The company has said it will work with other car manufacturing companies such as Ford and Daimler in Europe to deploy more infrastructure that supports up to 350kW in various parts of Europe. Tesla will not remain silent and in the near future they will also do the same.